How to book your Hotel or Bed & Breakfast carpet or upholstery cleaning in less than 5 minutes flat? Give us a holler at 970-422-1601 or jot down your info in the handy-dandy form to the right! You rented out your hotel room, B&B or house for the weekend and came back to find evidence your guests were actually a herd of elk migrating through your brand new carpet. Don't run to get your hunting license for revenge, just give us a call! We specialize in last minute requests and can make sure your carpets and couches are cleaned with plenty of time before your next guest arrives. Next time, just make sure you confirm over phone or email, instead of bugle call. We will work around your schedule. We understand that behind the scenes cleaning can't interfere with business. We will work with you to ensure cleaning your carpet and upholstery doesn't slow your business to a crawl. We use heavy duty, state of the art equipment. Hotel carpets sure take a beating, and in turn require industrial strength care. We use the latest and greatest products and tools of the trade so your cleaning is done quickly and thoroughly the first time. No crevice is left uncleaned! We pride ourselves on being thorough and cleaning those hard to reach places most people don't pay attention to. We'll document the location of furniture before we scrub those difficult spots and will return the room to the same state it was prior, only much, much cleaner! Your guests' peace of mind is our priority. We know customer satisfaction is your business. We use non-toxic cleaning products and carpet cleaning machines with fast dry times to make sure the comfort and health of your guests is paramount. Contact Fort Collins Carpet Cleaning today to learn more about our hotel and B&B cleaning services. We offer weekly, monthly and yearly packages that are sure to fit your needs, whatever they may be. We can be reached at the number below or by filling out the free quote form on the right. Don't let your hotel guests see a carpet like this. 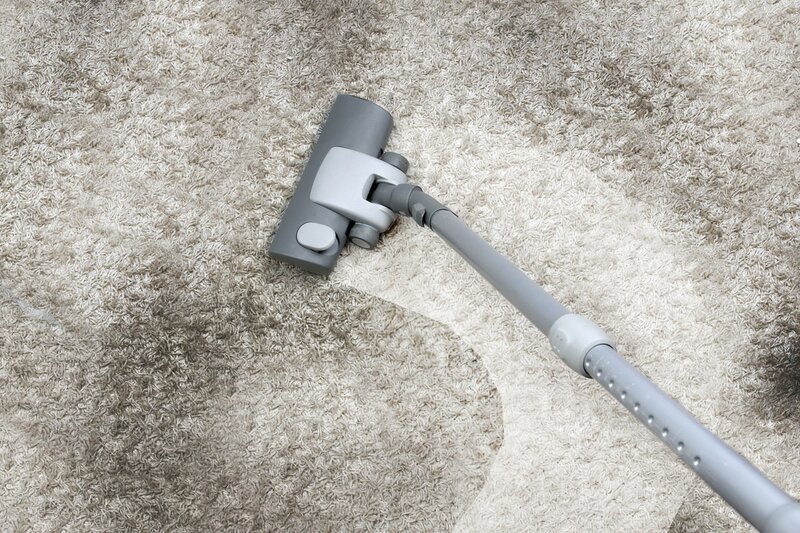 After a while, even your maids or cleaning service won't be able to take a simple vacuum to reduce stains and nastiness!